Build your network marketing team like a professional. 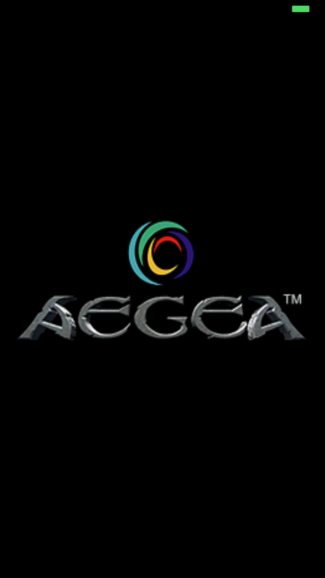 Using the AEGEA team builder mobile application you can send multiple contacts the same text message without having to retype the message over and over again, all using your cell phones texting capabilities, without the need for extra costs. 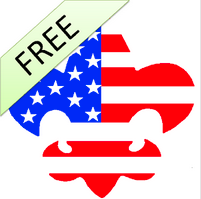 Track all of your activities and monitor your network marketing teams progress. Turn your phone into a walking billboard. Don’t just take boring selfies, take selfies like a Rock Star and autograph your selfies before sharing them. 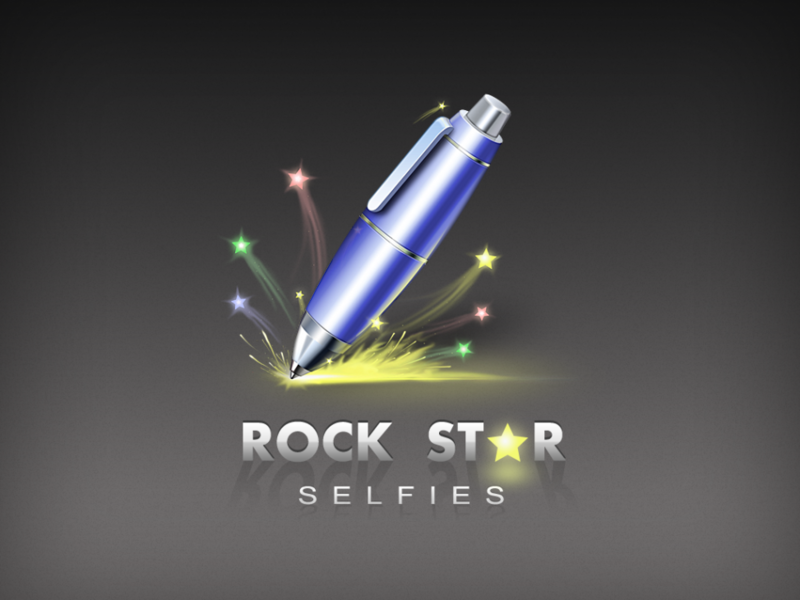 Rock Star Selfies allows you to take a selfie, autograph then share your selfie on social media, all from one simple application. 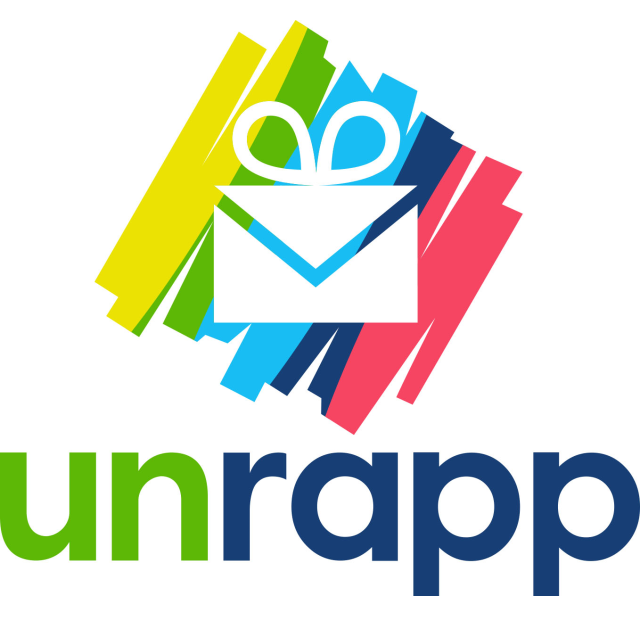 Unrapp provides a social platform for users to send images, which are digitally wrapped, then sent to recipients within our network. The recipient must swipe the screen to unveil their gift while the front camera captures raw reaction footage. This footage is then shared with the gift giver to complete the gift giving experience.